Once you get serious, you don’t just appreciate art, you have a ‘relationship’ with art. And just like in your most meaningful human relationship, there comes a time when you step back and think about all of your ‘firsts’. The first time you put off buying something essential (like groceries) or paying a bill because you spent the money on a work of art. The first time you removed a piece of furniture from your home so you would have room to hang a painting. 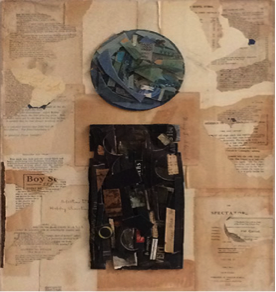 The time you traveled all the way back to a distant city just to purchase a piece of art because you had seen it passing through on vacation three weeks earlier and couldn’t get it off your mind. The first time you were brought to tears by the beauty of art. ‘Most us have never cried in front of a painting, or even felt anything very strongly. Pictures make us happy. Some are lovely and relaxing to look at. The best are gorgeous, mesmerizingly beautiful – but really only for a moment or two and then we’re off to something else’. 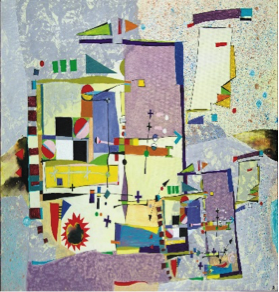 In contrast, the chapters in Elkins book each offer an exploration of a single work of art and some real (and sometimes well-known) person who was moved to tears by their encounter with it. Each of the following alternating chapters in Elkins book are meditations on those encounters. It’s fascinating. Here’s my story. It was the first time I had set foot inside the Rothko Chapel in Houston. 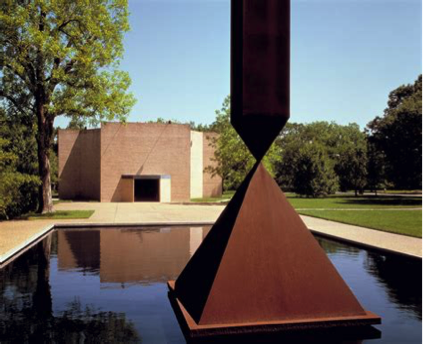 The Rothko Chapel is a non-denominational chapel, founded by John and Dominique de Menil. 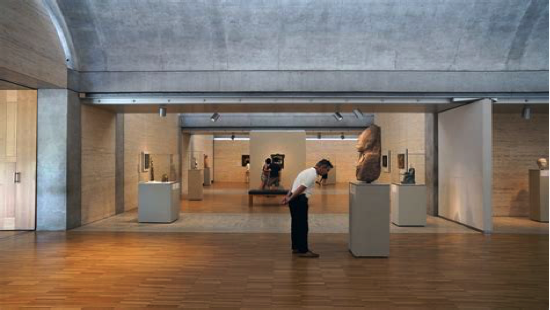 The interior serves not only as a chapel, but also as a major work of modern art. On its walls are fourteen black but color-hued paintings by Mark Rothko, an American abstract expressionist. The shape of the building is an octagon inscribed in a Greek cross, and the design of the chapel was largely influenced by the artist. If you haven’t visited, you must. You owe yourself a treat. On my first visit I was a graduate student living in Houston. I walked in on a hot Houston afternoon, not really knowing what to expect. I was stunned and immediately overwhelmed by the cool quiet, the solitude and the strange feeling of comfort. 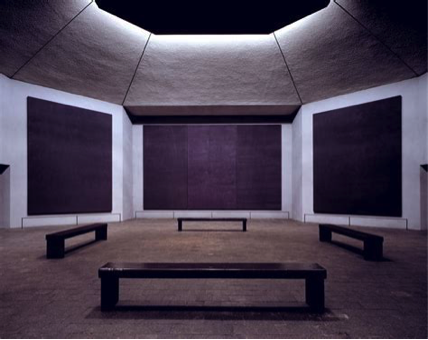 One of the tag lines associated with the Rothko Chapel is this: ‘A stillness that moves’. It’s apt. I’ve felt that way several times in recent years. Here are just a few ‘emerging’ artists whom I have encountered whose work has excited me in that ‘discovery’ kind of way. 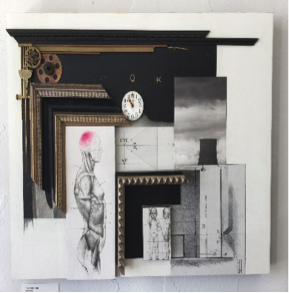 That time you had to rent a climate-controlled storage unit because your little house – with almost no wall space – couldn’t hold all your art acquisitions, and your plan was to rotate your art through the house. The first time you pause at home at the end of a long day, with a glass of wine in hand, and are staggered by the creativity and the beauty of the art that you have surrounded yourself with.